The hemispheric long wave pattern has remained stable in recent weeks. There are five main troughs. Currently the most significant troughs are near the longitudes of South Africa, the Indian Ocean, the southeast Pacific, South America, and the Atlantic Ocean. 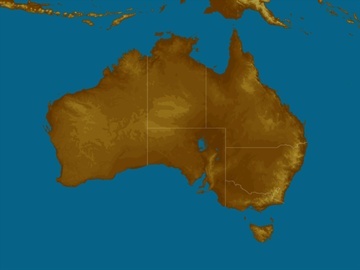 Over southern and eastern Australia the cold front events with potential to bring widespread rain are now expected about 30 April to 4 May, 18 May to 22 May, and 26 May to 30 May. Rain events originating in the tropics and moving south are possible about 30 April to 4 May, 11 May to 15 May, and 15 May to 19 May. 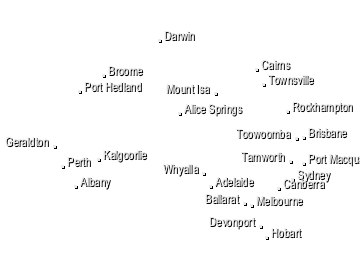 Over Western Australia the strongest cold fronts should occur about 30 April to 4 May, 18 May to 22 May, and 26 May to 30 May.